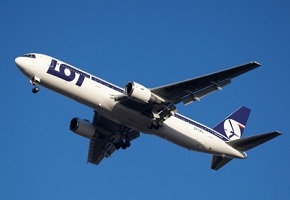 Because of the effective restructuring measures, the airline carrier has fended off the need for a capital injection by the Polish state, accordint to Deputy Treasury Minister Rafal Baniak. 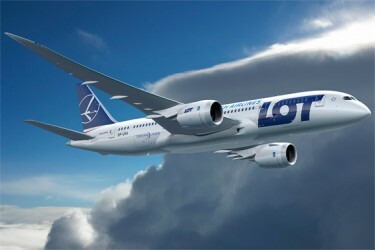 Polish carrier LOT is threatening Boeing with claims for compensations. Dreamliner purchased by the airline company were faced with weeks of grounding due to a series of technical problems. Losses are estimated in the amount of up to € 25m.